I like finding things to scratch build that no one else seems to have tried out yet. 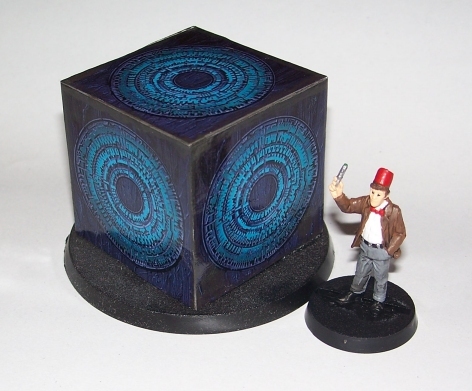 The Pandorica and The Doctor (with Fez). I'm not upto date with all the current episodes of 'The Doctor' its something i'm working my through slowly (season 2 at the moment). But it looks rather good.